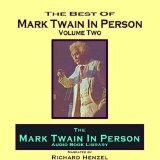 Click here tobuy it now. 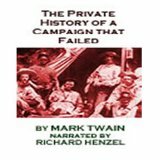 Amazon.com Synopsis:Revealing an American literary heritage that is not soley white, Fishkin draws from Twain's published and unpublishedwritings, as well as insights gleaned from linguistics, literary theory, and folklore, to provide a pathbreaking look intothe role of African-American voices in the creation of Huckleberry Finn. 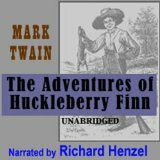 A seminal work of American Literature that still commands deep praise and stillelicits controversy, Adventures ofHuckleberry Finn is essential to the understanding of theAmerican soul. 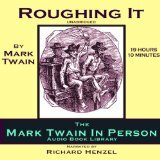 Amazon.comoffers 45 editions of this book, so choose the one that's right for you.This is a hardcover edition published in 1993. 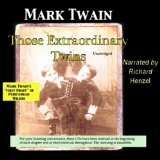 To buy the video,click here;to buy the companion book,click here;to buy the soundtrack,click here. 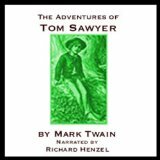 Amazon carries several printings of popular titles, so choose the one that's best for you:paperback, hardcover, etc. 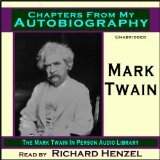 Mark Twain's Letters to Will Bowen: "my first, & oldest & dearest friend"
Availability: This title is out of print. 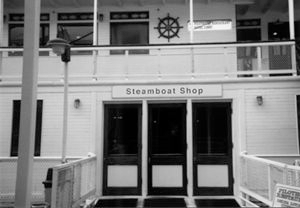 Although it is no longer available from the publisher,we'll query our network of used bookstores for you and send an update within one to two weeks. 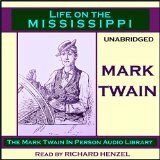 Click here to visit the Mark Twain section of the new bookshop. 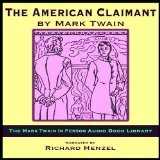 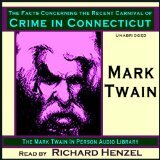 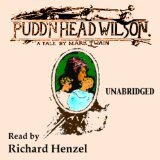 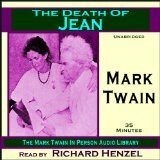 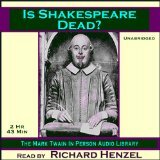 Mark Twain Audio Books available through Amazon.com–Audible.com! 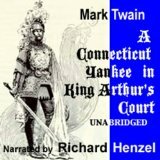 Acted/read/narrated by Richard Henzel!